Watch #BlackProGen's Tales from the Genome Hangout! - who is nicka smith? Watch #BlackProGen’s Tales from the Genome Hangout! The fourth of six Google+ Hangouts hosted by me and sponsored by #BlackProGen took place on October 27. 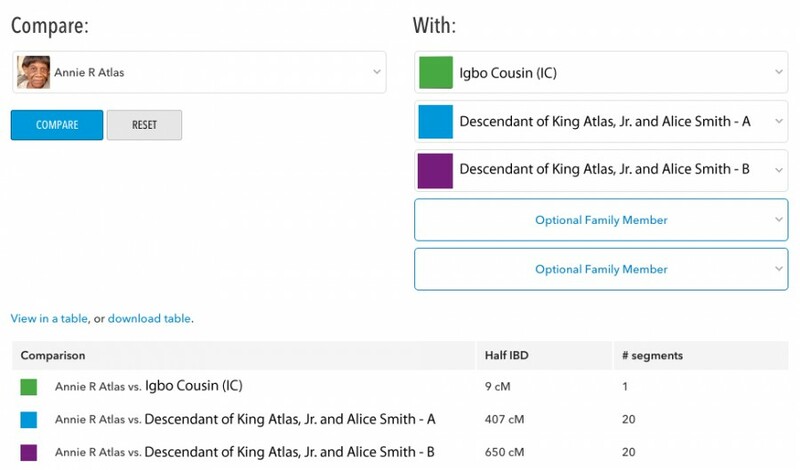 This video chat was AMAZING and covered A LOT with regard to genealogy and DNA testing. We had panelists sitting in from California, Kentucky, Maryland, New Jersey, Tennessee, Virginia. For a list of the panelists and their websites, see below. What is the draw for DNA? Why are so many people, especially people of color, interested in DNA? What are some of the challenges that people of color encounter with DNA research? Let’s talk about making connections with new “cousins” of other races. Is that a brick wall for some? What are some of the more outrageous things you’ve experienced or you’ve heard others experienced in DNA research? Let’s talk emotions around results – what are they and what impact have they had on your research life. DON’T FORGET TO JOIN US ON NOVEMBER 10 AS WE HELP YOU BREAK DOWN YOUR BRICK WALLS LIVE! SUBMIT YOUR INFO BELOW IN COMMENTS.